Free-from baking brand B-Tempted has launched a mouth-watering selection of gluten-free and vegan cupcakes and muffins. 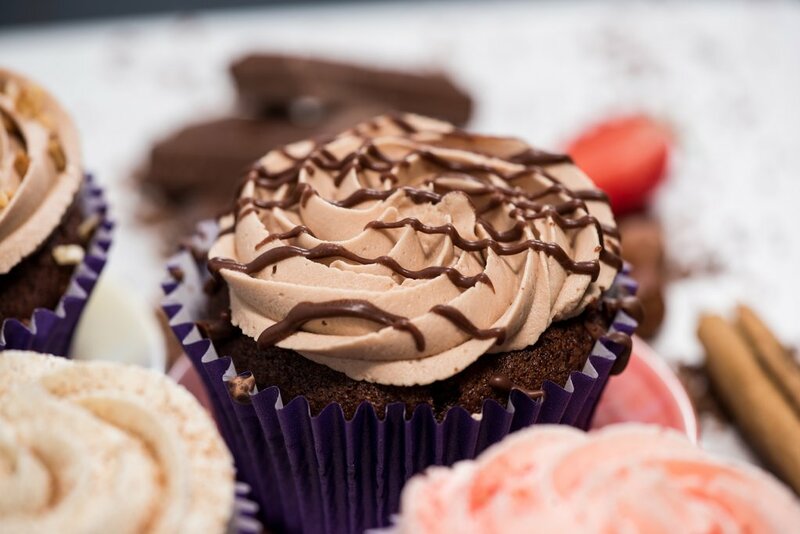 The tempting cupcakes feature a light and fluffy sponge topped with creamy frosting and sprinkle, and come in a variety of flavours including banana, vanilla & cinnamon, chocolate & strawberry, chocolate and chocolate & hazelnut. 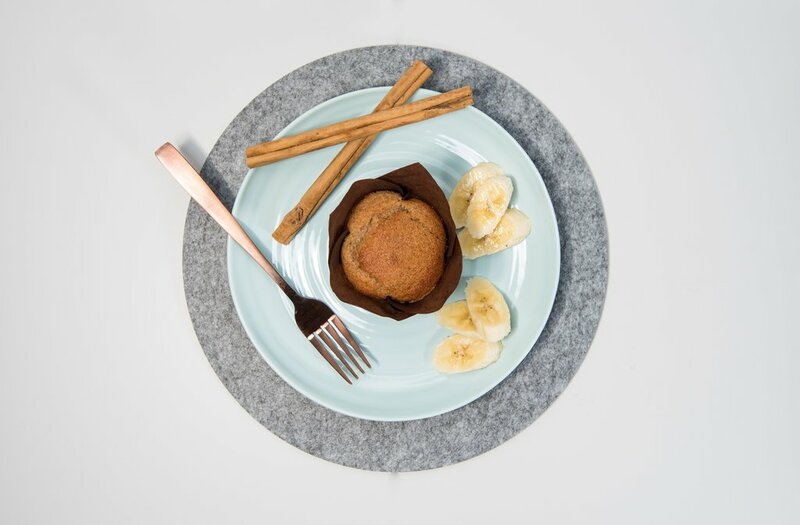 The gluten-free vegan muffins come in banana, banana & raspberry and chocolate flavour, and are being sold as a single or twin-pack making them perfect for sharing with friends. Although we wouldn’t blame you if you wanted both for yourself! Founder Sarah Hilleary appeared on Dragons’ Den in 2017 where she secured a £75,000 investment from entrepreneur Tej Lalvani to fund her venture, and has since seen sales of her vegan range triple following a successful retail trial. The muffins and cupcakes are currently being sold through the B-Tempted website, and are expected to launch into multiple retail stores later this year according to the brand. The new range is available to purchase in Whole Foods Market now.